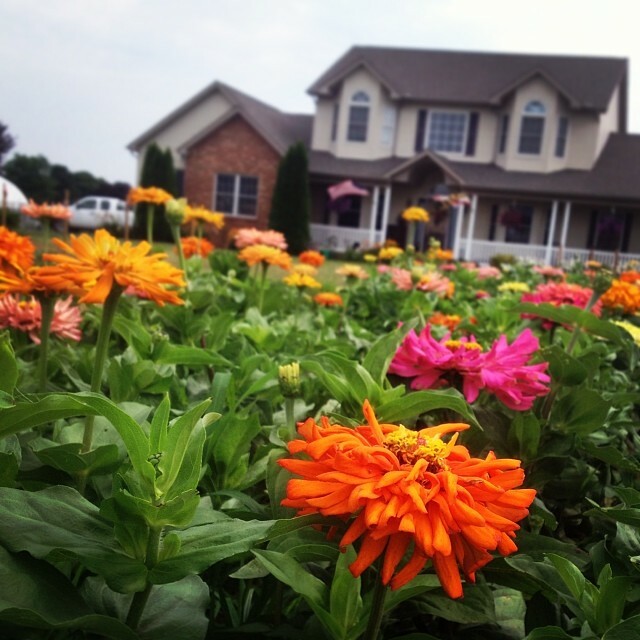 Family owned and operated since 1989, Lockbriar Farms is committed to bringing you the freshest, local products around. 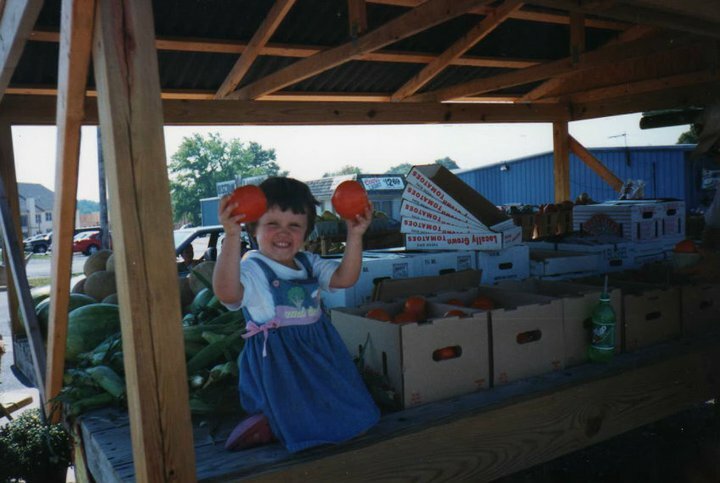 We are Kent County's premier U-Pick fruits and vegetable farm located in Chestertown, MD. 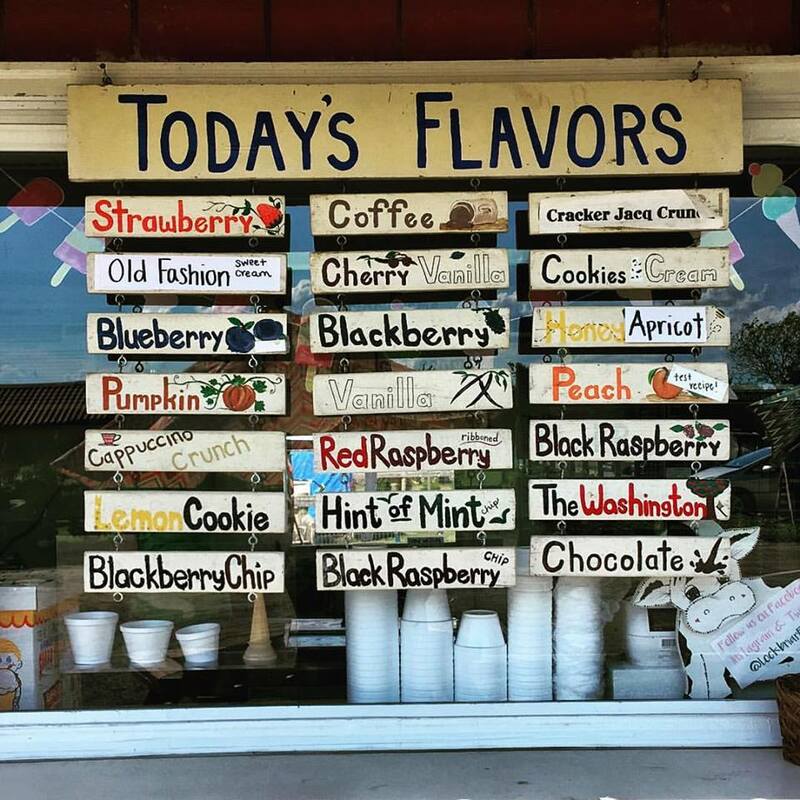 Join us daily during the season for U-Pick fun, homemade ice cream, and outdoor adventure! We've been family owned and operated for almost 30 years by Wayne and Marcella Lockwood, along with our children Jacqueline and James. Our original farm was located in rural Cecil County, Maryland and was developed on land owned by the Frazier family dating back to the 1800's. 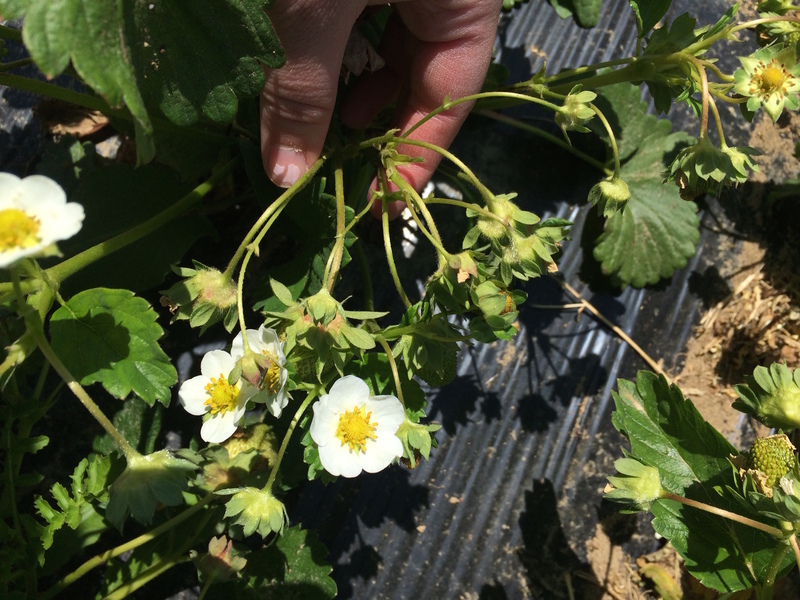 We started out growing strawberries in 1989, which were sold wholesale to roadside stands and supermarkets. After a few years, we decided to shift our operation towards retail, opening a daily Farm Stand located at State Line Liquors and traveling to area Farmer's Markets during the week. 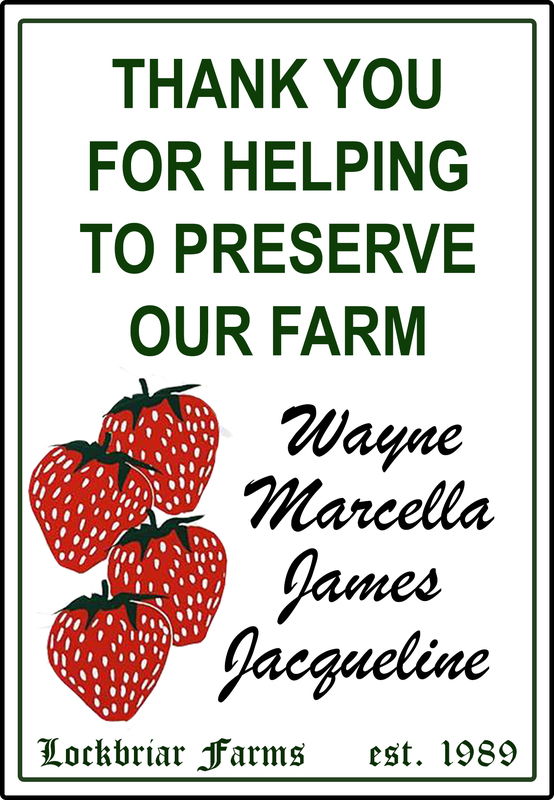 After relocating to Kent County, Maryland, where Wayne Lockwood was originally from, we decided to fulfill our dream of opening a U-Pick fruit and vegetable farm. This meant we had to replant everything(! ), adding peaches, apples, plums, apricots and sweet cherries to our seasoned strawberries, briar fruits, and vegetable experience. Our first "U-Pick" Season opened in 2007 with strawberries, blackberries and red raspberries. In 2008 we planted donut peaches, blueberries, apples and pumpkins, then in 2009 we added white peaches, nectarines, apricots and pluots to our U-Pick operation. 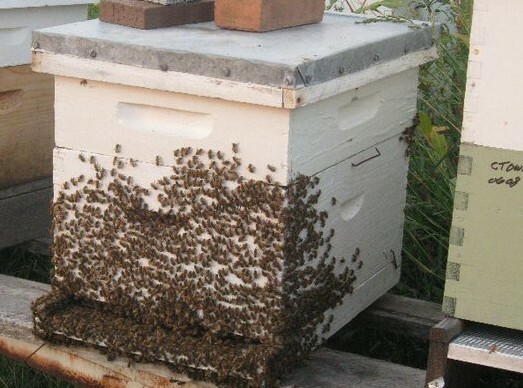 Unfortunately, the Eastern Shore summer humidity, as well as the harsh winters ,made an unpleasant environment for our sweet cherries and apple trees, forcing us to focus our efforts and use our land in more efficient ways. 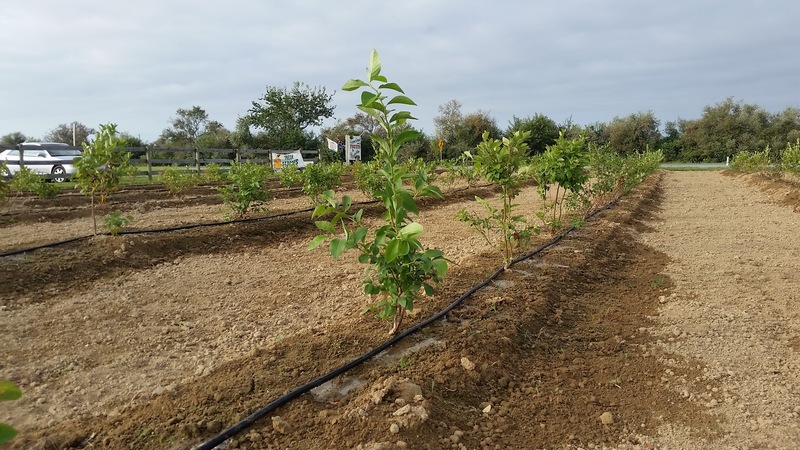 We have since replanted various apple trees that have been breed to be disease resistant... we are hoping for a full U-Pick Apple crop Fall of 2020. As we continued to grow, we added black and yellow raspberries, gooseberries, currants, wye berries and elderberries, plus a full line of other fruits and vegetables including corn, cantaloupes, watermelons, and our famous Heirloom Tomatoes–complete with a greenhouse operation and High Tunnel system for early tomatoes and various fruits, vegetables and seedlings. In 2012, we applied for a grant through the Maryland Agricultural and Resource-Based Industry Development Corp. We were one of 13 local farms awarded to expand their value-added production and thus began the Ice Cream Barn. We offer a full selection of wonderful flavors made with Lockbriar grown and locally sourced ingredients. Instead of producing the milk side of ice cream, we grow all other ingredients making our flavors so unique and only available by season, including: Red Raspberry Ribbon, Blue Chip, Briar Berry Lavender, Three Mint Chip, Blackberry, Honey Vanilla, and of course Strawberry-made with Lockbriar Jewels! Here, at Lockbriar Farms, we strive to grow the best quality fruits and vegetables possible, using IPM (Integrated Pest Management) practices and reduced spraying with organic products whenever possible. Although we are not USDA Certified Organic, we grow in a wholesome responsible manner, that's safe for our family and yours, while being committed to a cleaner, healthier environment for our farm and community. We are huge believers in the mantra "Farmer's Helping Farmer's" and think it's important to support and co-op with other local producers, especially if they're great at what they do! 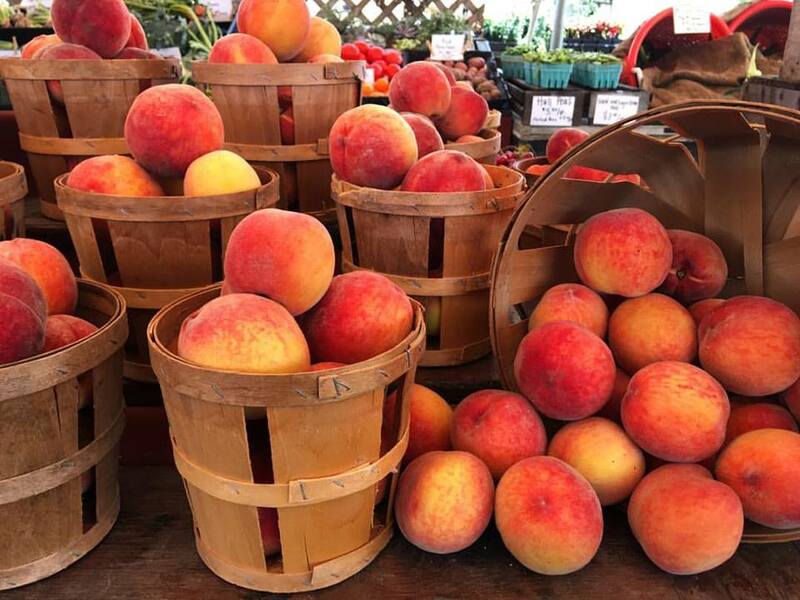 For example, Wings Landing Farm of Preston, MD, owned by the Quidas family for four generations, supplies some of our sweet corn, cantaloupes and watermelons throughout the summer. 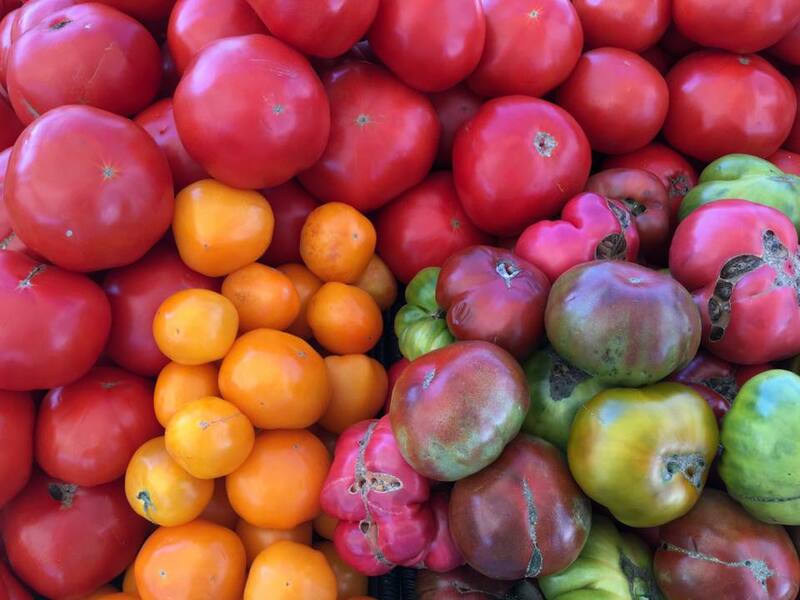 Because they are further south, we are able to offer their fresh local produce before it's available in our county! To keep up with 'the new' we attended conferences every year on new technology, different varieties, and new methods for modern, sustainable farming. We have private consultants who assist with variety selection, disease prevention and growing methods ideal for our location. With a library full of books and information obtained from the University of Maryland Wye Research Center and USDA Fruit Research Station in Kearnysville, W.V., we are able to expand, improve and diversify our produce operation daily. We hope to see you soon. While you're online today, please visit some of our other web pages including "Fruit", "Vegetables" or if you're interested in agriculture, see "Growing Berries". Click here to Contact Us!